Through the Millennia, formation and reformation of stones naturally occur due to erosion and time. From those natural forces comes the inspiration for the Palladio Antico and Palladio Antico Wedge system. 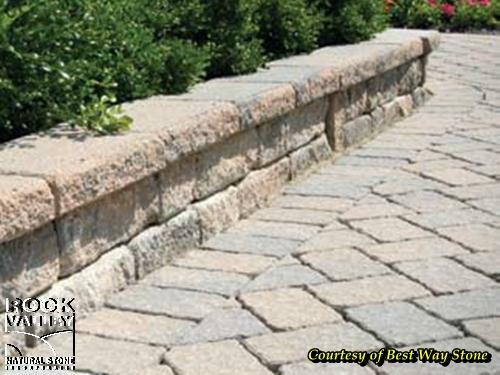 Allowing for the strength and reliability of a modern, engineered wall, while maintaining the pleasing look of a natural stone wall achieved through random patterning and versatile curving.